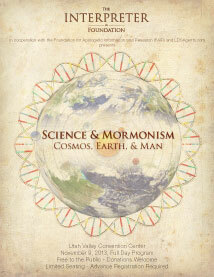 The temple conference that was held in Logan, Utah, on October 29, 2012, entitled Mormonism and the Temple: Examining an Ancient Religious Tradition has had its proceedings published in book form. This book has been available to conference attendees, and for ordering for several months. The proceedings are now also available for free in PDF format for download. Click here to download the proceedings book. Videos of the presentations are also available online.